We are not another consulting firm. We are a network of change-making entrepreneurs active in the ecosystem. When we are not staffed to meet your needs, we create new solutions, launch new start-ups, invent new tools to support your entrepreneurship journey. From a day to a year, we have executed several types of innovation programs that aim to generate business and societal impact. We co-create with our customers, involve other players of the ecosystem and deliver collective value. This is also how we pave the way towards the societal transition. Find more about our ecosystem here. We are an innovation agency dedicated to the societal transition. We enable corporate organizations to innovate with both business and societal impact. We call it the “Corporate Societal Entrepreneurship”(CSE), as the next evolution of the CSR. The purpose is to progressively build an ecosystem where every player can co-elaborate innovative solutions that will generate a positive impact. We have invented a framework that helps you identify in which step of the journey you are. The CSR Framework is a unique tool that can be used to progressively shift from social-driven initiatives to societal impact with business opportunities. 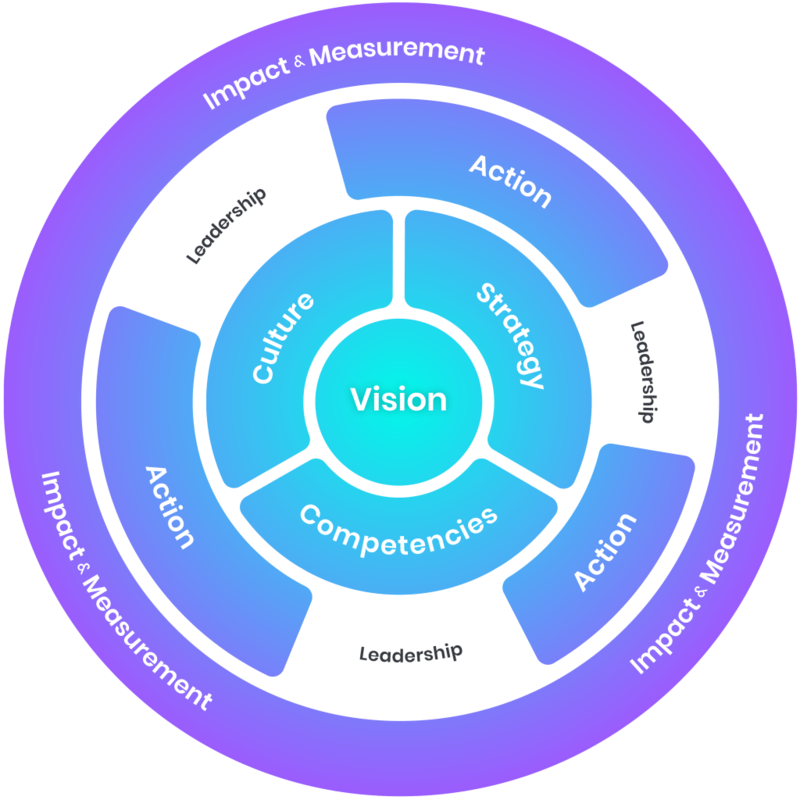 To implement this framework, it is fundamental to agree on a vision and co-create every pillar of your ecosystem that will lead at the end to action. We don’t work as a consulting firm that staffs coaches within organizations for a specific mission. We are change-making entrepreneurs who brings their expertise on-demand according to the company’s needs. We transfer our knowledge, provide access to our tools, share our skills in order to co-create together innovative solutions that can have business and societal impact. Our final ambition is to on-board more players into our ecosystem! Our experts have a range of competencies that are very specific to an innovation field or are founding partners of our ecosystem. Discover more about the team here. To achieve this common objective of business and societal impact, we have co-designed several solutions that can support you all along this transition journey. Each of them is a collaborative experimentation that empowers your corporate societal entrepreneurship teams. We help organizations to identify the objective(s) from the SDG Framework where there is an opportunity for both business and societal impact. We support this strategic thinking by providing a unique “CSR journey map” that enables them to define their key challenges and accelerate their transition. 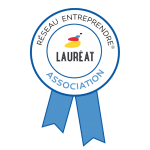 We allow a selected team of talented intrapreneur to better understand the context of the new challenge. We immerge them into a collaborative experimentation where they will co-create disruptive solutions to help non-profit organizations active in the same SDG. This a unique learning experience to acquire the innovation mindset, skills and knowledge. Once they have a deeper understanding of the societal challenge as well as the innovation methodologies, they are now ready to develop their own initiatives. We provide support on-demand for the preparation and facilitation of the corporate innovation program. The final step is to implement your new start-up project. Corporate organizations don’t always have incubator or acceleration programs. And even thought, they usually need additional support. We thus provide experts and entrepreneurs on-demand to boost your project.